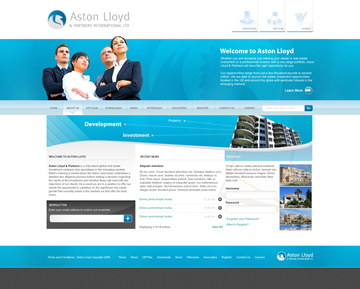 Aston Lloyd Holdings & Partners is a company specializing in green energy and innovative agricultural projects overseas. 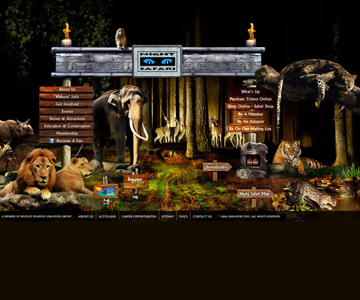 The website is developed using a custom CMS built on ASP.NET wherein all sections of the site can be updated as and when required by the website administrator. 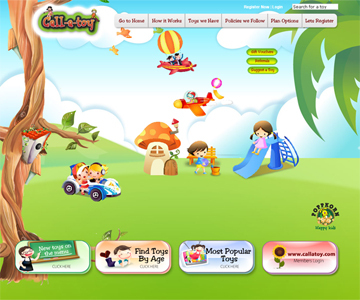 A Toy rental website, complete with member login, extensive administrator control over website pages and member interactions. Toy status and inventory in a click. Full custom ASP.NET CMS integrated. 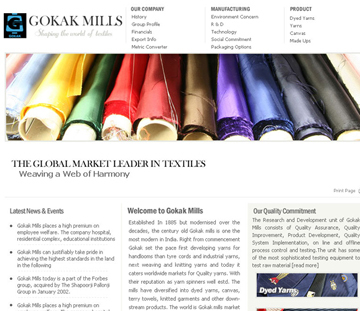 Dynamic website for Gokak with search engine optimized pages and backend. 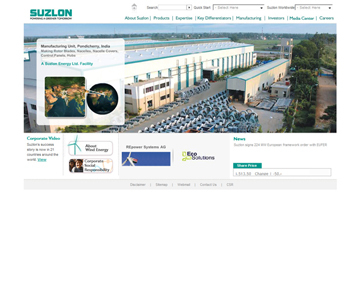 Extensive Ccustom MS to manage all pages/sections of the website. 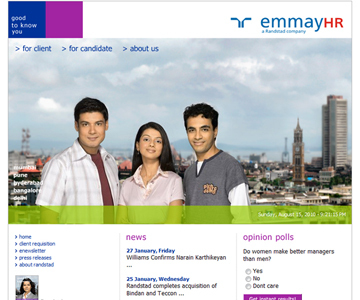 Dynamic CMS based SEO website for a media company. 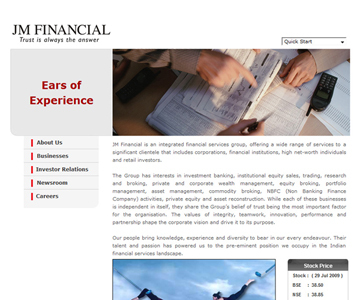 Dynamic CMS based website for Financial Services company. Dynamic eCommerce website with comprehensive backend where all categories, sub categories and products are managed. Product inventory is maintained and dynamic offers can be set when discounts are applied on products. Merchant gateway integration and SEO. eCommerce site with member logins to maintain wishlists and shopping cart. Merchant gateway integrations, search engine optimized pages and URL. 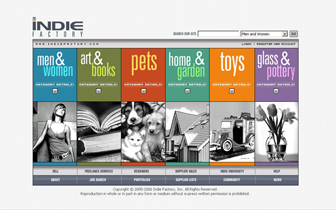 Website CMS also manages the inventory along with categories and products. 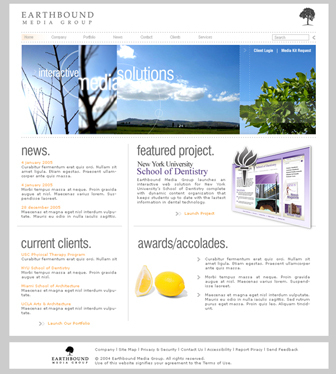 Comprehensive CMS development to maintain and populate various sections of the website. Content is easily searchable and categorized in the CMS. 3rd party script integrations and member login module. 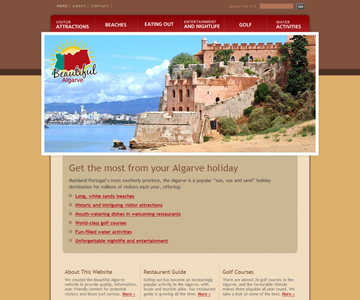 Static HTML website with CSS2 for Travel company showcasing various offers and destinations along with company information. 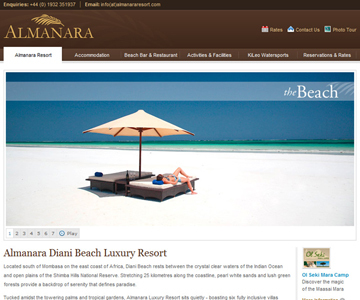 Website Design and Development for a Resort in Sudan with CMS to update information across modules and sections of the website. 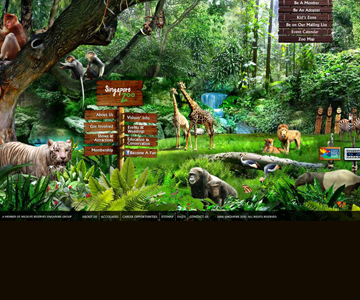 Booking engine development to facilitate online bookings. 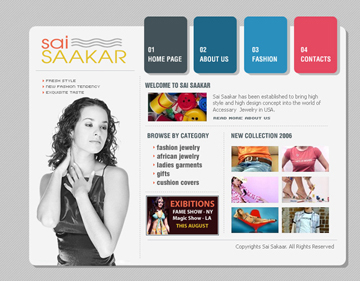 Comprehensive CMS with eCommerce module for Jewelry website. Create categories and relevant sub levels on the fly. Broad search engine optimization and website search along with modules to manage reviews and shipping information. 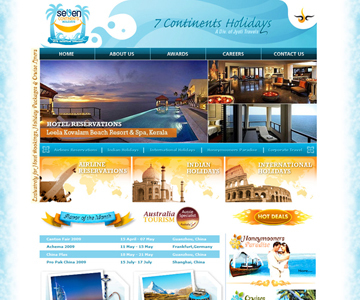 Website design and development for a Travel Destination, complete with custom CMS integration to manage modules and offers and other sections of the website. Search engine optimized content. 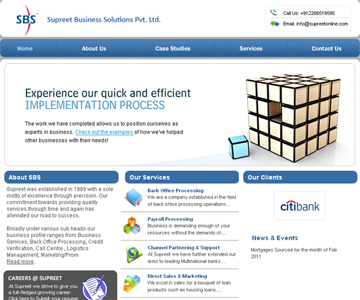 Custom CMS development on .NET to update all pages/modules of the website. Integrated custom - dynamic resume management application. 3rd party script integration for stock quotes. 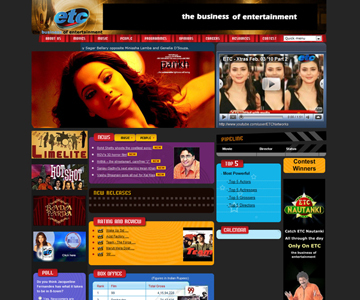 Comprehensive custom CMS design and development to manage multi-lingual website. Page layouts for certain section can be created on the fly. Integration of merchant gateway for ticket sales and management, along with custom CMS for shopping module. Provision for URL rewriting for SEO. Custom CMS developed for a social networking site. Custom social networking engine with SMS integration. 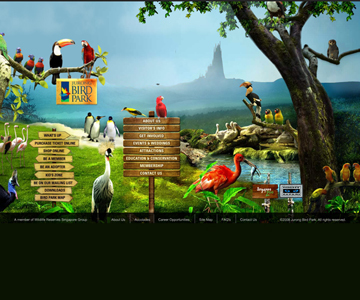 Custom CMS design and development to manage multiple pages within website. Page layouts for certain section can be created on the fly. Provision for URL rewriting for SEO. 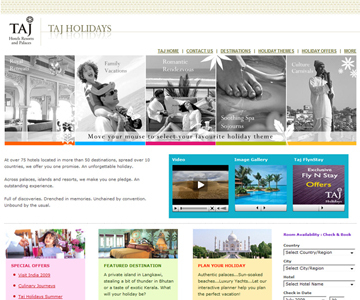 Custom CMS development for hotel website. Locations, Hotels and offers can be updated on the fly. 3rd party script integration to book rooms. 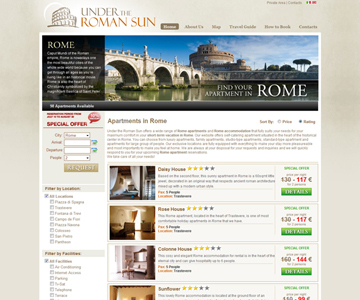 Custom CMS development for apartment rentail website. Locations and Apartments are added on the fly. 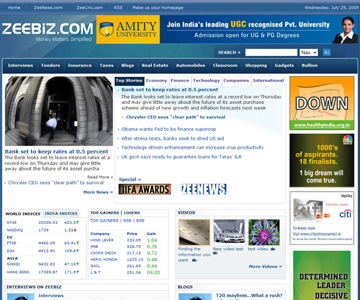 Search engine optimized site with merchant gateway integration.